Patrick Cushing is an attorney and seasoned state lobbyist with experience crafting policy in both the public and private sectors. Patrick uses his blend of public sector, business development, marketing and legal experience to help clients develop a cohesive legislative and executive advocacy strategy. Patrick’s clients include large state-wide associations, multinational corporations, Virginia-based businesses and small startups. Patrick offers his clients a perspective gained over the course of five years serving as a nonpartisan staff attorney within the General Assembly. During this time, Patrick was the lead attorney for the House Science and Technology and the Senate Rehabilitation and Social Services committees. He was also involved in planning, organizing and staffing meetings for the Joint Commission on Technology and Science (JCOTS). As a lobbyist, Patrick has first-hand experience working with legislators, agency heads and members of the Governor’s Cabinet to transform policy initiatives into legislative solutions. Prior to joining Williams Mullen, Patrick served as the vice president of government relations at the Alliance Group where he provided government affairs, marketing and public relations services to several statewide associations and private businesses. Over the course of his career, Patrick has worked extensively with clients in the fields of alcohol beverage control, information technology, economic development, education, energy, transportation and association management. Whether you need help crafting policy or executing on a finely tuned advocacy strategy, Patrick can help your business or association navigate the complexities of state government. 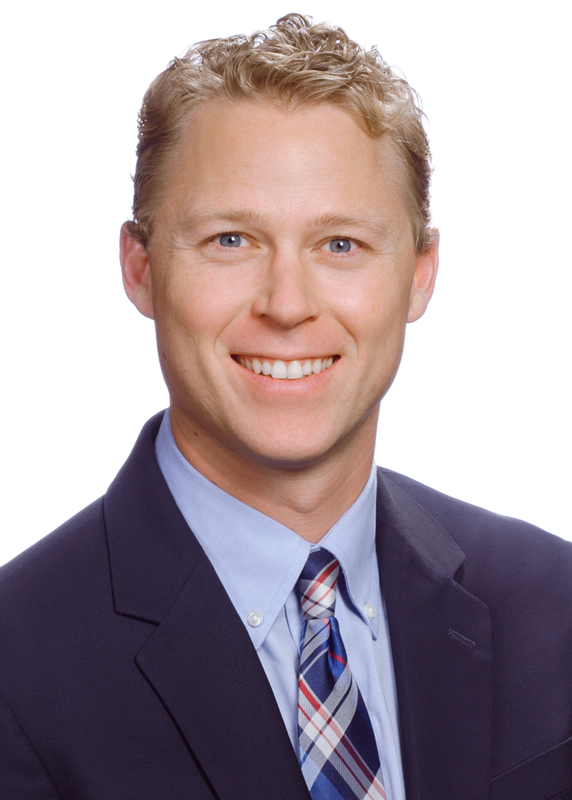 Patrick has been recognized as a “Rising Star” by Virginia Super Lawyers magazine (2013-present). He also served on Governor-elect Ralph Northam's Policy Council on Transportation. He earned his undergraduate degree from James Madison University with double majors in integrated science and technology and political science and his Juris Doctor degree from Roger Williams University School of Law.